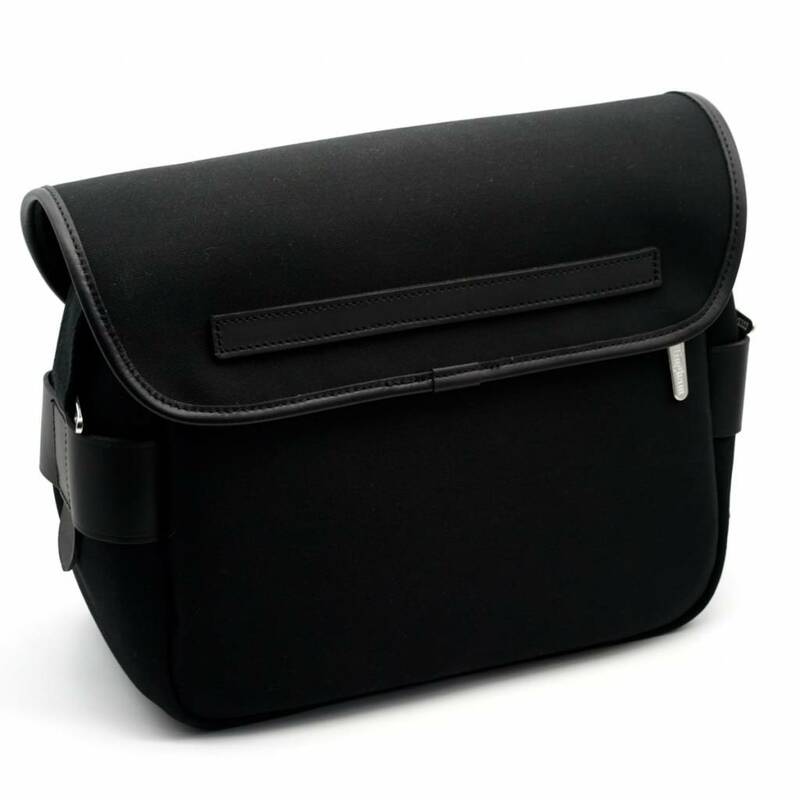 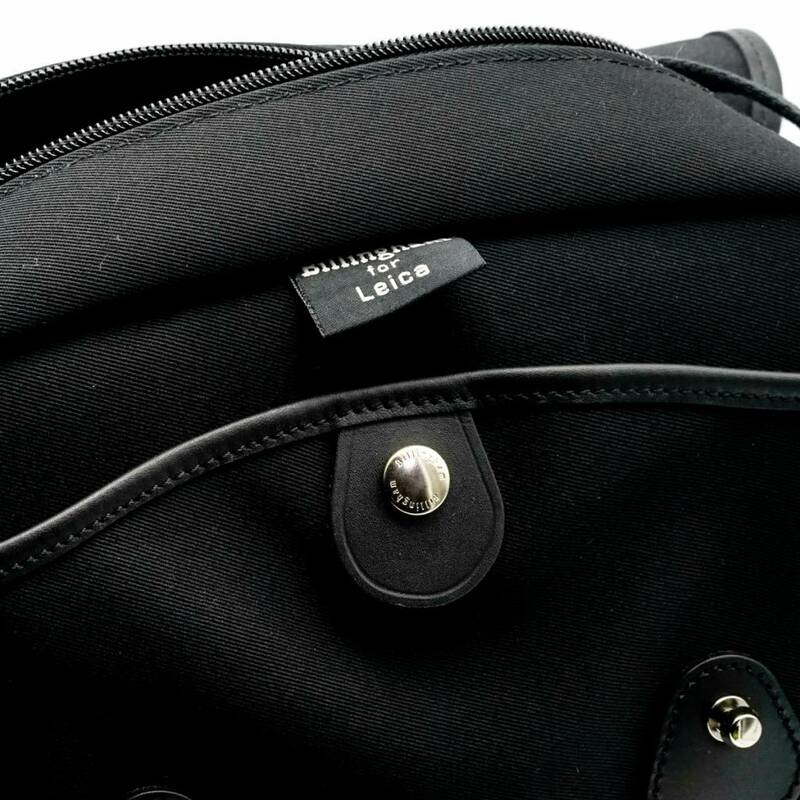 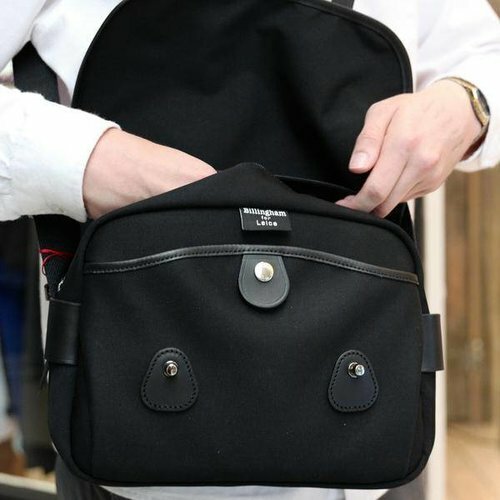 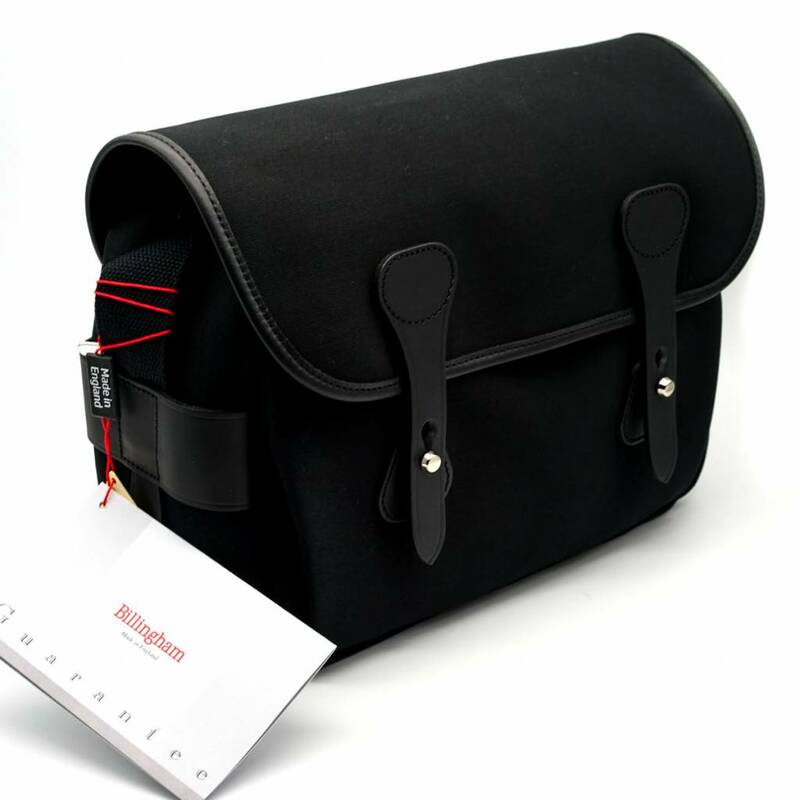 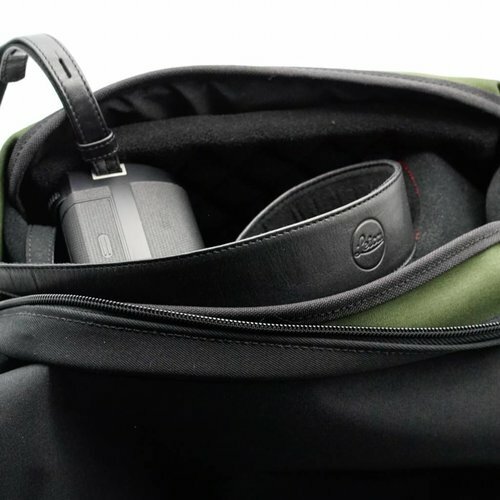 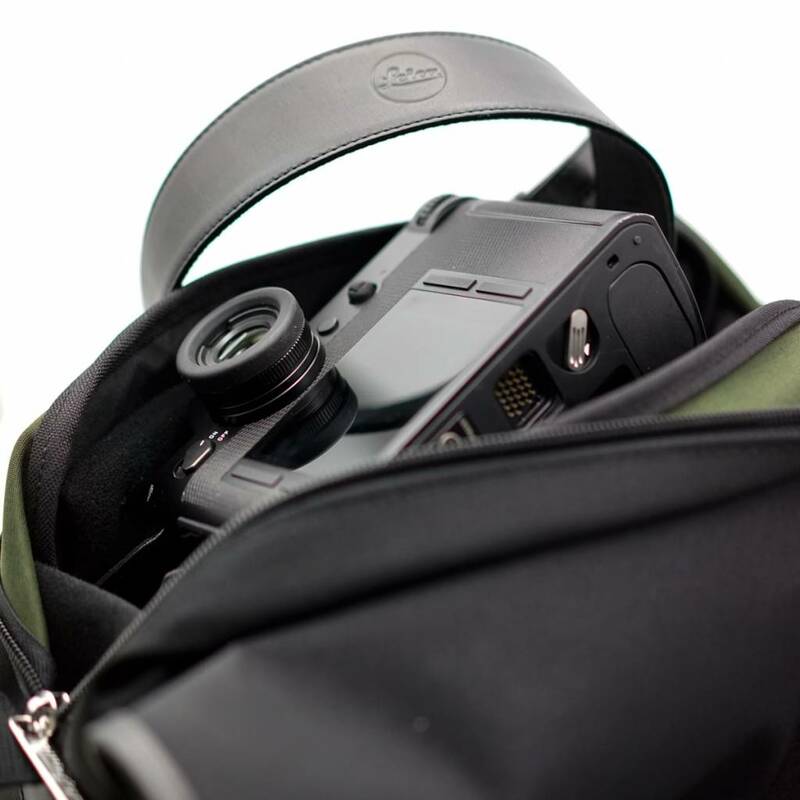 Designed specifically for the Leica SL with 24-90mm lens attached, the bag is designed with the same philosophy as the Billingham For Leica System Case. 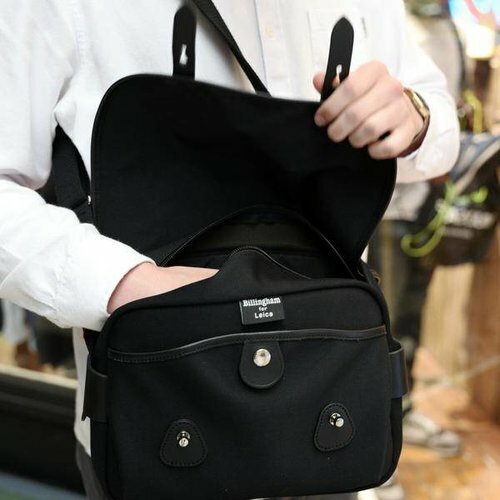 Like all Billingham bags it is made from three layer fabric - a canvas, a butyl rubber lining that is impermeable to water and a final layer of fabric on the inside to add strength and improve drape and durability. 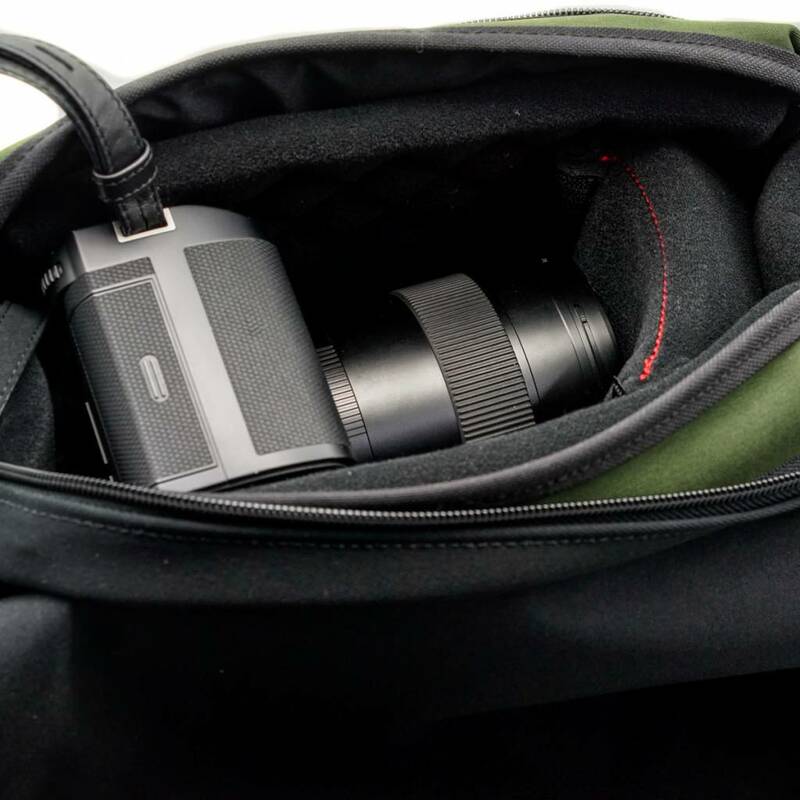 Like all Billingham products, the Billingham for Leica SL isn't just beautifully made, it is designed to protect your equipment and keep on doing it for years. 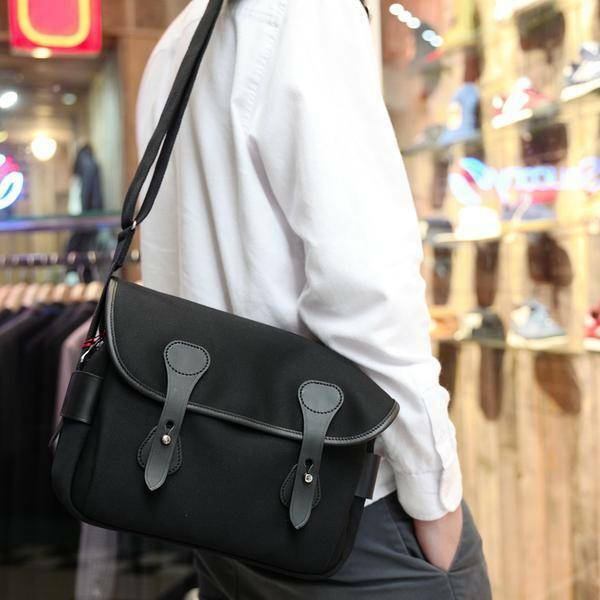 Along with the Quick Release System the bag also zips closed for extra security and protection when out and about. The bag also has a thick foam layer on the base for extra protection from knocks and when placing the bag down.